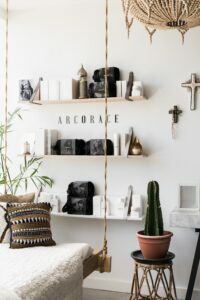 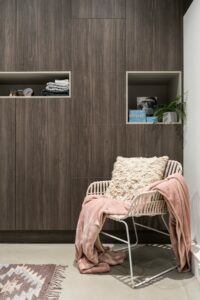 Here at A R C O R A C E in a luxe bohemian and beautifully designed studio in Doubleview, Nicole the creative stylist and owner of the studio commits to providing an experience like no other. 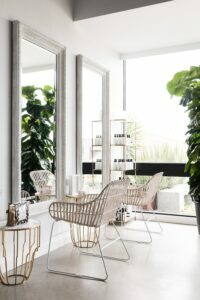 Her dream has always been to one day when the timing was right to share this business with her mother Giovanna, and combine both their skills of hair and beauty into a studio of their dreams. 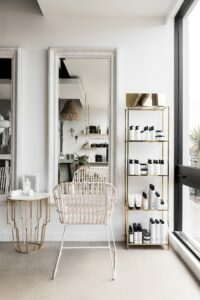 They have now collaborated a team of super creative Perth artists and talented therapists for all your hair, beauty and bridal needs. 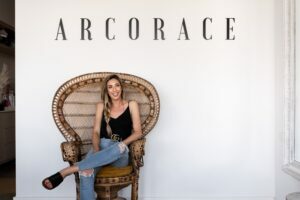 With Nicole’s extreme passion in her brand and her team of creative artists, she has made it her priority to make sure everything in the studio is on trend and the stylists at A R C O R A C E give you the experience like no other. 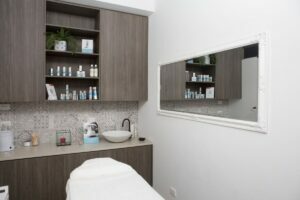 The studio offers a wide range of in salon hair and beauty services, as well as out of studio services for those special occasions. 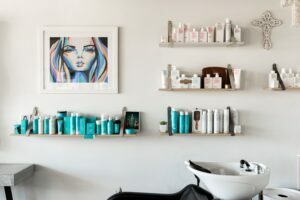 These perfectly designed hair and beauty packages that are both convenient and affordable for all your pampering needs. 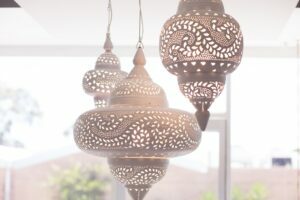 The studio is stocked with the latest technology in chemical and thermal equipment, and a wide range of retail eco-friendly products to supply to all clients.